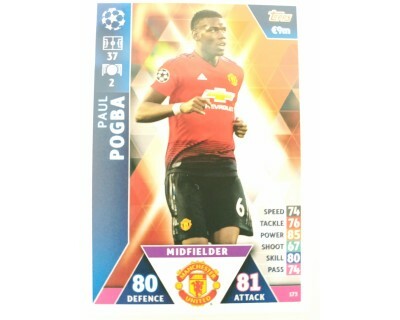 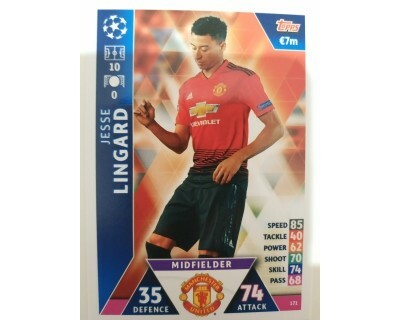 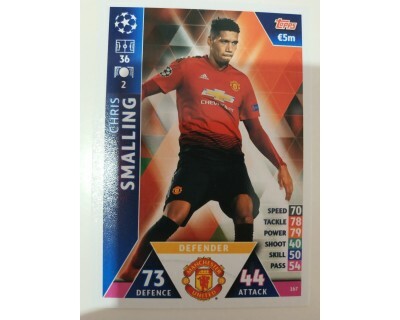 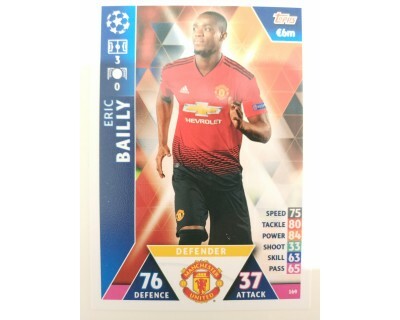 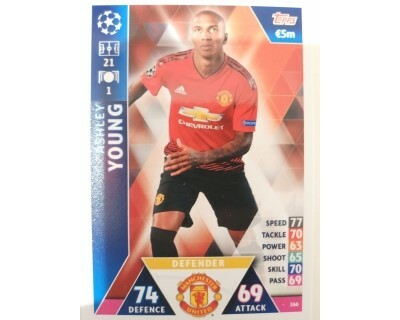 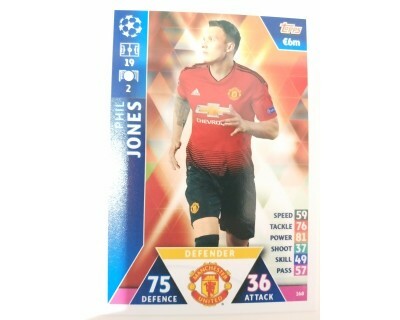 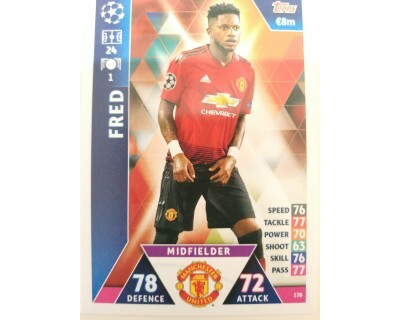 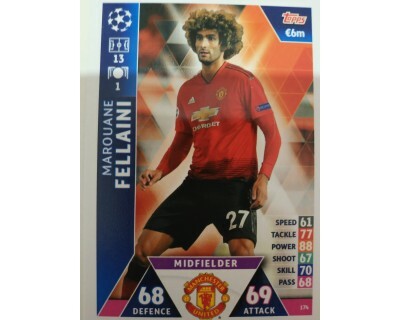 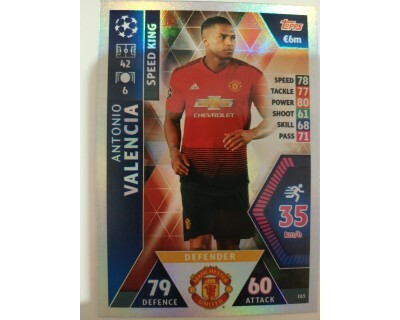 > MATCH ATTAX CHAMPIONS LEAGUE 2019 >TODOS LOS CROMOS>MANCHESTER UNITED F.C. 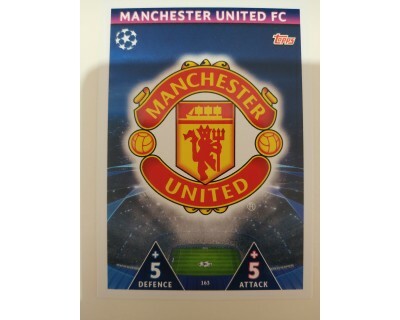 MANCHESTER UNITED F.C. 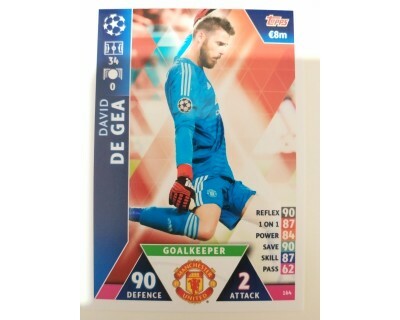 Hay 22 productos.